We work with inspired people to make a more beautiful world. Early in 2017 we embarked on an exciting collaboration with Mission2020 and Project Everyone with the goal of rapidly co-creating a new story around climate action. 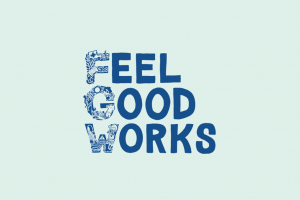 Feel Good Works is a collaboration venture with Boots and the communities it serves to tackle the health and wellbeing of the next generation of young people. 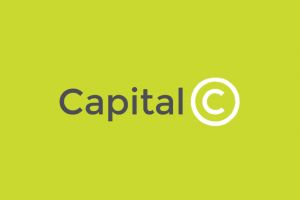 Capital C is an experimental project based in London, putting people affected by cancer at the heart of developing a collaborative London-wide strategy for cancer care. 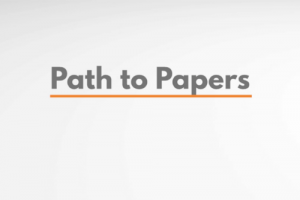 Designed a service to help young people and their guardians learn about their immigration status and rights. Launched nationally as part of KIND UK services for undocumented youth. In September 2015, the United Nations launched the Global Goals. These are a series of ambitious targets to end extreme poverty and tackle climate change for everyone by 2030. 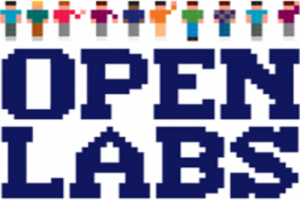 Open Labs is a set of products that aim to crowdsource participation to find new, scientifically valid approaches to accelerate cancer research. Cell Slider was the first of these products. NIU is an open collaboration project with a mission of inviting and exciting people into nature intelligence gathering, participative science and looking out to the natural world.